Are you famous? The world knows you? Whats special about you? Everyone in the world wants to be famous and recognized by his “X- Factor“. Lets have a look what are he famous things, or human beings around us who are famous. 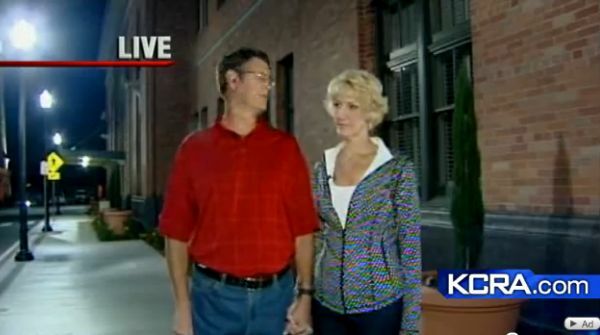 Laurie Hallquist stands 6-foot-5, her husband Wayne is about 6-foot-11. It is recorded in the Guinness Book of World Records as the world’s tallest living married couple. The smallest married couple by height is Douglas Maistre da Silva and Claudia Pereira Rocha. They were married on October 26, 1998 in Curitiba, Brazil. Douglas at time of the wedding was 35 inches tall or 90 centimeters and the bride was 36 inches or 93 centimeters, there combined height, just under 6 feet. Donna Simpson the world’s fattest woman. The 42-year-old from New Jersey, U.S, is set on reaching the 1,000lb mark (71st) in just two years. Remarkably she insists she is healthy, despite now needing a mobility scooter when she goes shopping. Manuel Uribe Garza of Mexico weighs about 1215 pounds. He is the heaviest man in the world. A lucky mother gave birth to an extraordinary baby. It was a baby girl with the name Nadia Khalina. She was welcomed to the world with the whopping weight 7.75 kg 9 (17.1 lb) on September 17, 2007. She was delivered by a Cesarean section at a clinic in the Altai region in Siberia City. That baby girl made a world record for being the fattest baby on earth. 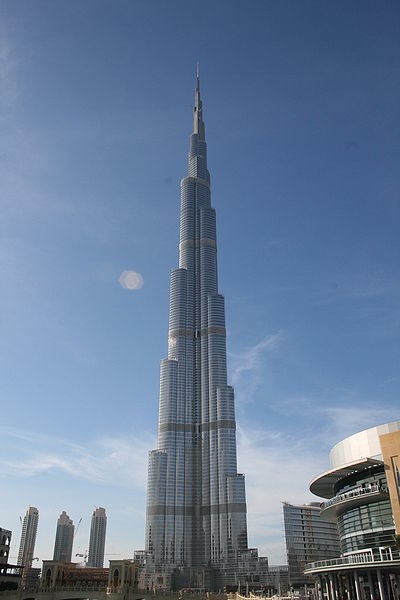 Worlds tallest building is Burj Khalifa (formerly Burj Dubai), Dubai, The United Arab Emirates. It 160 stories building. 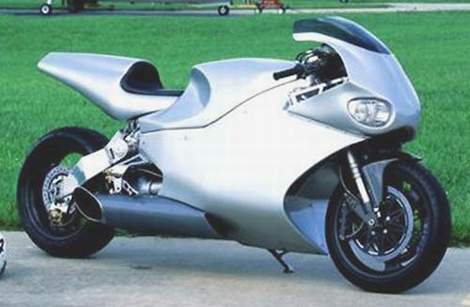 Worlds fastest bike MTT Turbine Superbike, also known as Y2K Turbine Superbike, is the world’s second wheel driven motorcycle powered by a turbine engine, created by Ted McIntyre of Marine Turbine Technologies Inc and it appears just below Suzuki GSX-R750. Powered by a Rolls Royce Allison 250 series turboshaft engine, producing 238kW (320hp), this motorcycle has a recorded top speed of 227 mph (365 km/h), with a price tag of US$150,000. It is recognized by Guinness World Records as the “Most powerful production motorcycle”. 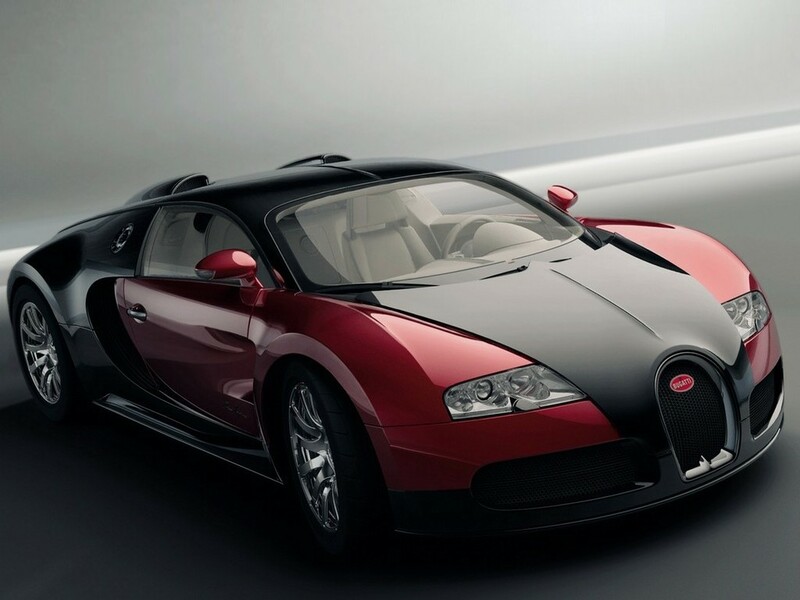 Worlds fastest car Bugatti Veyron: 267 mph, 0-60 in 2.5 secs. Aluminum, Narrow Angle W16 Engine with 1001 hp, base price is $1,700,000. Tested again on July 10, 2010, the Bugatti Veyron once again claimed its title as the fastest car in the world at 267 mph. Carlos Slim Helu is the richest man of the world. Telecom tycoon who pounced on privatization of Mexico’s national telephone company in the 1990s becomes world’s richest person for first time after coming in third place last year. Net worth up $18.5 billion in a year. Biggest Dog in the world *Hercules is the World’s Biggest Dog Ever According to Guinness World Records. 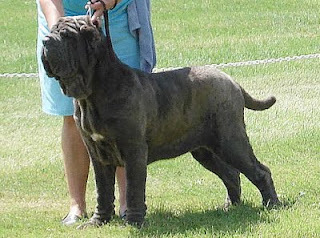 Hercules was recently awarded the honorable distinction of Worlds Biggest Dog by Guinness World Records. Hercules is an English Mastiff and has a 38 inch neck and weighs 282 pounds. With “paws the size of softballs”.